 2016/06/06 Get your Free kintone developer license! 2016/04/07 - New Tutorial in the Tips! 2016/03/31 - New Tutorial in the Tips! 2015/05/26 - New Tutorial in the Tips! 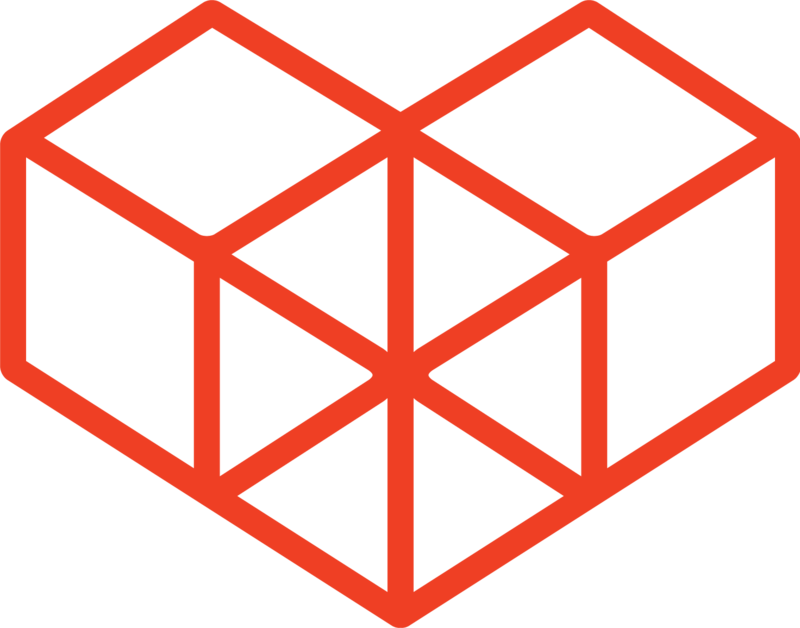 2015/04/30 - Official Release of the kintone developer network!